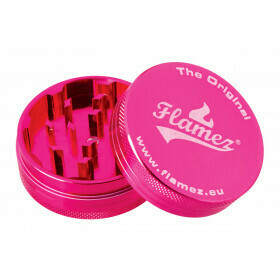 Rugged mini grinder from our top brand Flamez. Top quality metal. Diameter 30mm. Color: red. Rugged mini grinder from our top brand Flamez. Top quality metal that does not end up in pieces between your weed, as is with many other metal grinders. This beautiful grinder has a diameter of 30 mm. 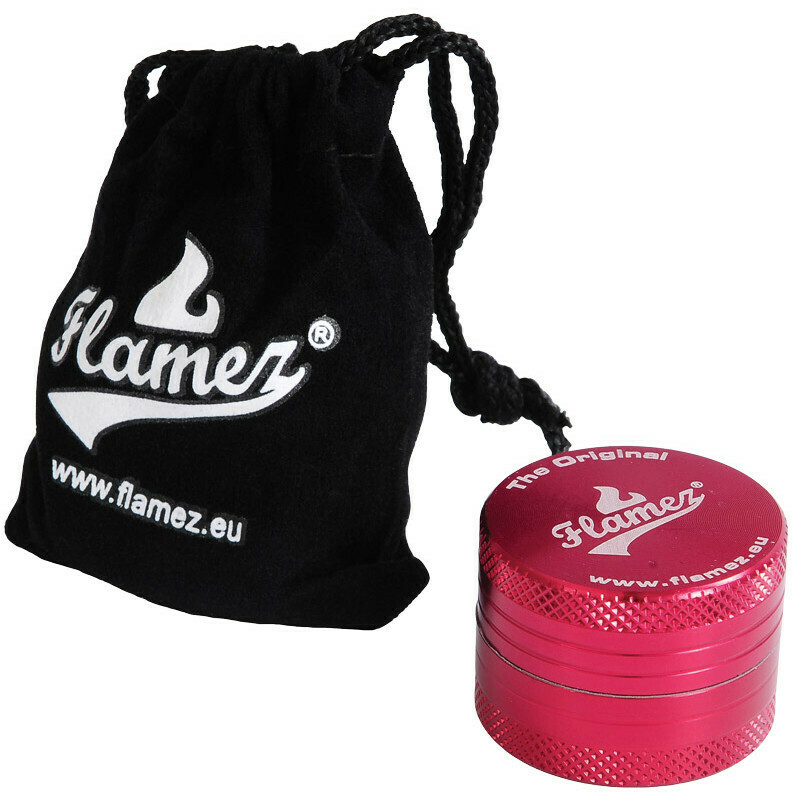 Flamez strives to create the ideal grinder for you. 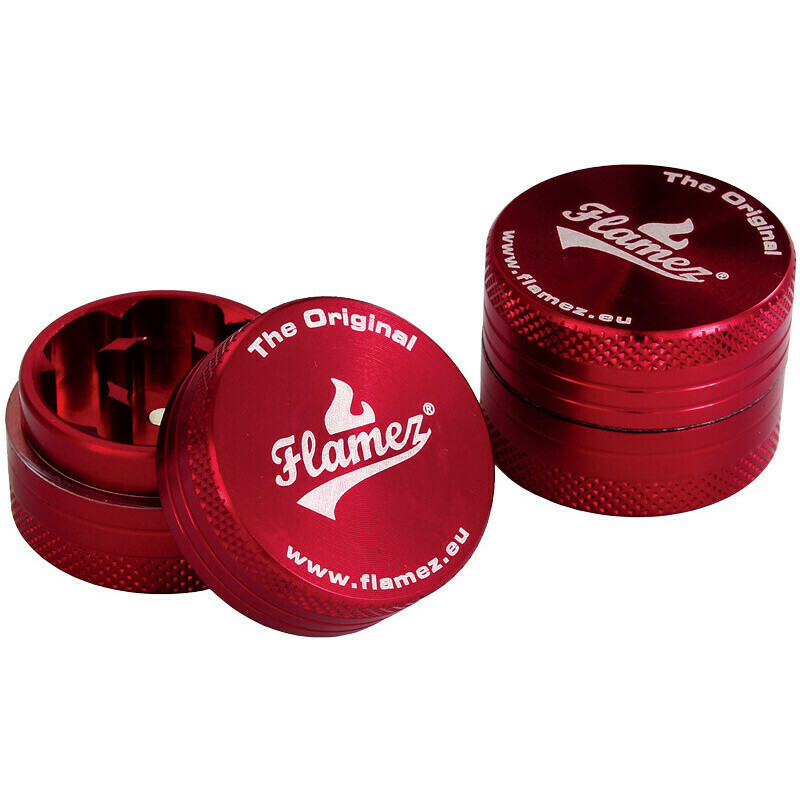 Whether you're looking for a grinder of 40 mm or a mega grinder of 109 mm, Flamez makes them! Robust, durable and a pleasure to see, these beautiful grinders. 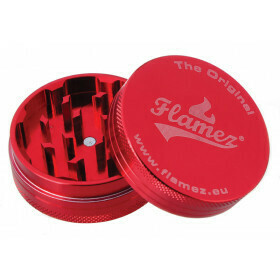 Do not hesitate and buy your ideal Flamez grinder in our online grinder shop at grasscompany.com!